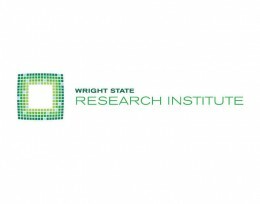 The Wright State Research Institute (WSRI) has been awarded a cooperative agreement from the Defense Advanced Research Projects Agency (DARPA) for up to $3.5 million as part of a fundamental research project to improve knowledge of the capabilities and limitations of social science research methods. This is the third award the WSRI team has won from DARPA over the past two years. During 2017, WSRI was successful in securing $35.6 million in research contracts from over 15 government agencies and business partners in the research focus areas of human performance; cognitive and social sciences; autonomy; live, virtual and constructive training; and embedded systems. A department of Wright State University, WSRI works with faculty and other campus units to catalyze strategic research and combine the best of both applied and basic research to help clients like DARPA with innovative solutions they need. WSRI’s mission is to deliver high impact solutions for government and industry through research, education and training, and to do so at the speed of business.